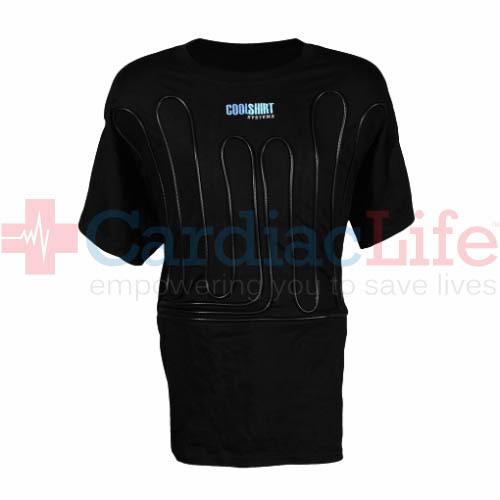 The COOLSHIRT Black 2Cool Water Shirts are designed to run with any COOLSHIRT or other water circulated cooling system. Running the CoolPants in series with a COOLSHIRT will provide hours of full-body cooling in the most extreme environments. Great for use in protective suits where body temperature is difficult to maintain. 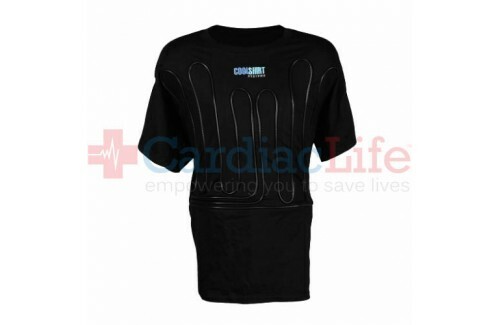 Compression fit reduces fatigue while keeping the cooling tubes close to the body.